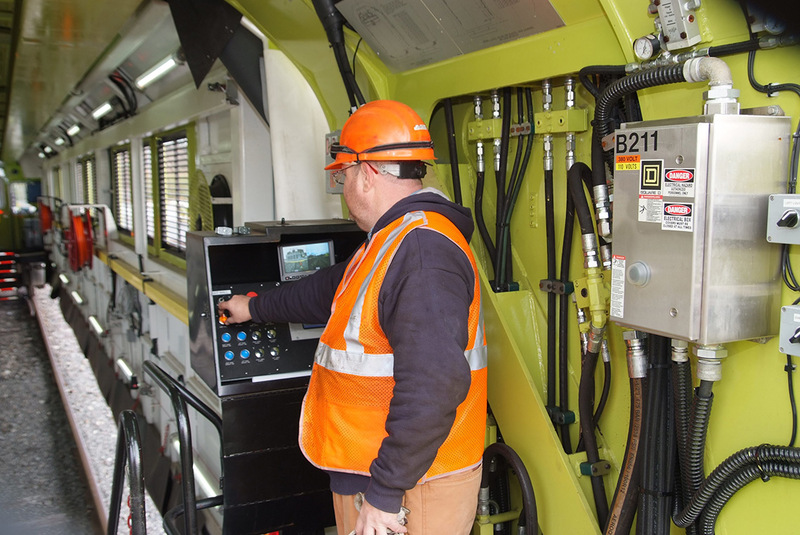 Long-term service contracts for various types of track maintenance projects. 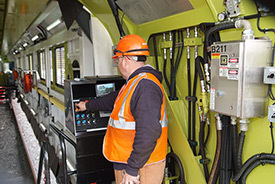 Machinery overhaul and upgrade services at our facilities in Chesapeake. This extends the useful working life of machines and gives our customers the benefit of the latest technologies and developments.